You’ve been in Hawaii for a while now, and you finally understand bus schedules, the zoo and aquarium hours, and golf course tee times. But, WAIT! It’s New Year’s Day, and some services and places in Hawaii are barely open — or closed altogether. What’s a traveler to do? TheBus will operate on a Sunday schedule. Visit thebus.org for route and schedule information. The Waikiki Aquarium has reduced hours-11:00 a.m. to 4:30 p.m. 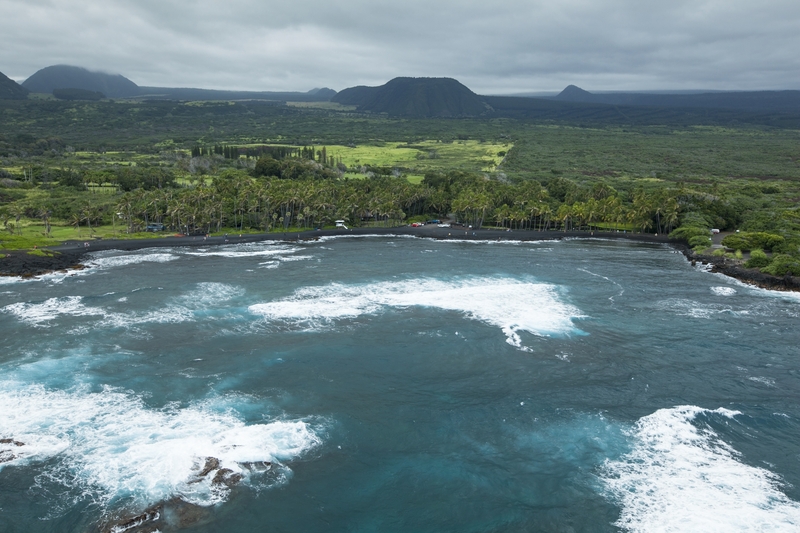 The Pali and West Loch golf courses will be closed. The botanical gardens will be closed. The Ala Wai, Ted Makalena and Ewa Villages golf courses will be open from 7–11 a.m. for 18-hole play and 11 a.m. – 1 p.m. for 9-hole play. 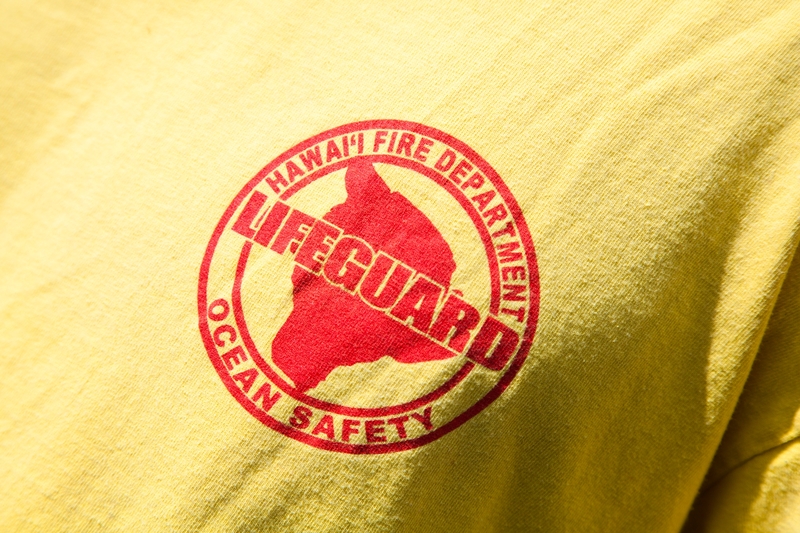 The Kahuku Golf Course will be open from 7 a.m.–4 p.m.
All lifeguards will be on duty on New Year's Day to protect those who head out to the beach. Federal, state and county offices will be closed on Friday in observance of New Year’s Day. All public libraries will be closed from Friday through Sunday. The Wailua Golf Course will be closed. Kapaa and Waimea swimming pools will be closed. All of the neighborhood centers will be closed. Nearly all visitor attractions and shopping centers will be open for business on New Year’s Day, as will restaurants and grocery stores. However, it’s important to keep in mind that smaller “mom and pop” stores may be closed on New Year’s Day on all islands. Of course, all Hawaii activities booked through Hawaii Aloha Travel for New Year’s Day will be up-and-running as usual. However, if you plan to take public transportation to or from any of your scheduled activities, make sure you check the bus schedule, as many bus systems are running on a holiday schedule. Some golf courses, like this one in Punaluu on the Big Island, will be closed or have reduced hours on New Year's Day. You may be a bit weary from partying all night New Year’s Eve, but January 1st is a great day to get out and explore whichever island you’re on. So, grab a cup of coffee, check your Hawaii Aloha Travel blog, and enjoy the first day of the new year in paradise!